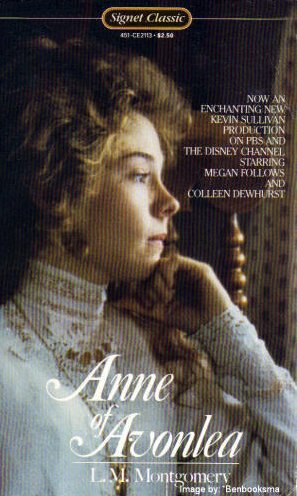 This wonderful book continues the story of young Anne Shirley, popular heroine and mischievous orphan, as she sets out on her teaching career in the town of Avonlea. First published in 1909, this is a beloved classic that continues to appeal to the dreams and aspirations of young people everywhere. A Signet Classic edition.